Published by Walker Books, this book introduces us to poetry and reminds us that poetry can give fresh meaning to even the ordinary in everyday life. Its music draws children and delights their senses. Rhyme, rhythm and repetition are the 3Rs of poetry and are always appealing to young children. 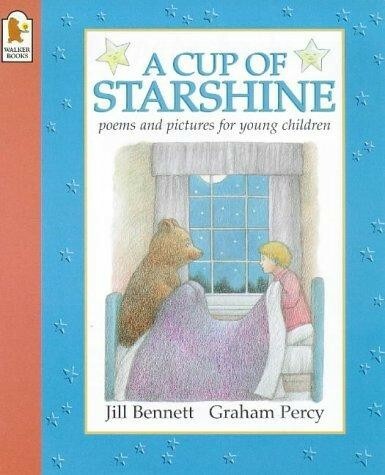 This book is a beautiful anthology for young children. You will find poems on just about every topic - from the sun and the moon to winter winds and other poems as mysterious as a cup of starshine.